Has Andy Biggs Become A Globalist? Andy Biggs supported Ron Paul for President in 2008. 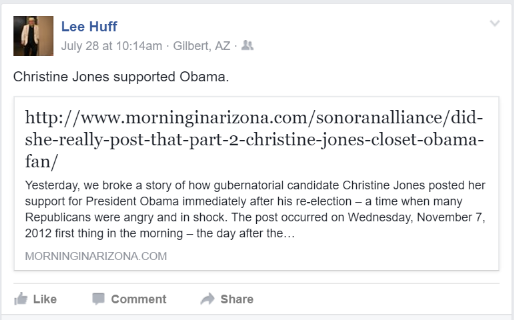 His wife, Cindy, even donated to Paul’s campaign in 2008. He identified himself as an anti-establishment conservative but something changed. 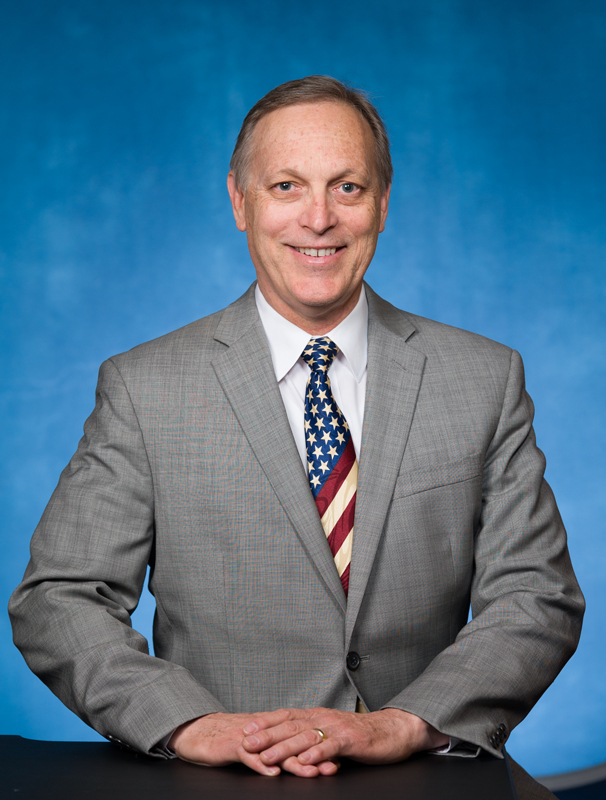 Andy Biggs was put into leadership and political power changed him. He started to get comfortable with lobbyists and the political establishment. He became cozy with interest groups like the Payday Loan industry and he opposed reforms to the lobbying process, such as bans on gifts to legislator’s. To see how far Biggs has come, look at the compromises he’s already making in his run for congress. Biggs supports the Export-Import Bank. This bank is the pet project of the political elites and those with a globalist agenda. Biggs will tout his opposition to bringing money back to citizens in Arizona from the Feds, but has no problem spending tax dollars on a federal government bank to fund defense contractors, and businesses with large lobbying interests. 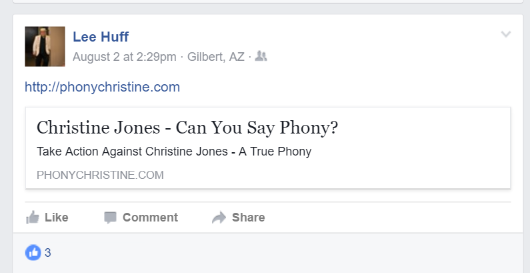 I think every conservative in CD-5 should know who Andy Biggs really is. If you look up the definition of corporate cronyism in the dictionary, the Export-Import Bank will be its prime case study. Although the Ex-Im Bank was created to finance and bolster America’s exports, the taxpayer funded bank has not only not improved exports but has been by expert accounts a financial disaster. In fact, the only group that has benefited is well connected global elites, many of which are foreign corporations with deep Washington, D.C. connections. During the East Valley Chambers of Commerce Alliance debate, former Arizona Senator President Andy Biggs enthusiastically supported the re authorization and creation of the Ex-Im bank. Despite the Bank’s terrible financial record, Andy Biggs had no problem supporting an inefficient subsidized institution that benefits the few at the expense of the many. Ex-Im Bank is an example of the corruption in Washington. Although clearly a fraud, well connected financiers and subsidized loan recipients have heaped money and influence on Congress to continue the authorization of the Bank’s corporate welfare gravy-train. This great video explains why it is such a huge welfare failure. As a reminder, in 1986 the Ex-Im Bank was embroiled in a controversy for funneling money to communist Angola. Almost a year later, the Ex-Im Bank losses were so staggering that it had to receive an Obama-esque bailout out by Congress. 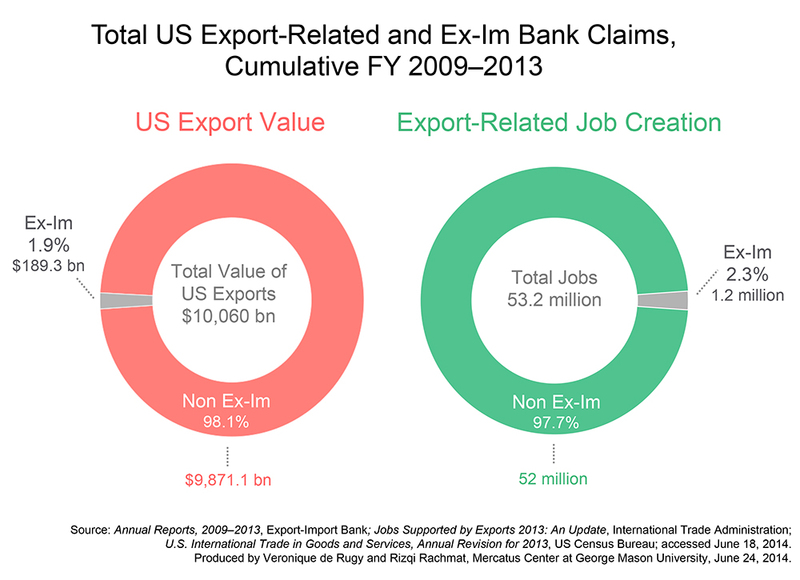 As a reminder, the Ex-Im Bank does not improve our American exports. Although there are not too many conservative free-market litmus tests left in the world, the Export-Import Bank is a shining example of cronyism at its worst. If we cannot trust Andy Biggs to oppose something so obviously corrupt as the Ex-Im Bank, how can we trust him to rein in spending in Washington? Why Is Andy Biggs Dodging Sunday Square Off? Everyone knows that if you’re running for a major political office in Arizona you make the time to appear on local political shows like Horizon, Politics Unplugged and Sunday Square Off. It’s part of the process of getting in front of voters who pay attention to politics. Brahm Resnik’s Sunday Square Off is one of those shows that candidates and elected officials don’t turn down. Brahm is the type of political reporter who asks tough questions and hones in on political motivations. He can be a feisty interviewer and every Republican should experience a sit-down with him if offered. This last Sunday, Brahm interviewed two of the four Republican candidates seeking the GOP nomination in Arizona’s Fifth Congressional District. Former County Supervisor Don Stapley and conservative business leader Christine Jones each had their interviews with Brahm. The prior week, three-term State Representative Justin Olson also made his pitch. Any professional political consultant worth their weight in gold knows that earned media is the best media, even if it means a tough interview. Consultants advise their candidates to embrace these local political show opportunities whenever they arise and take advantage of the chance to toughen and improve their debate and public relations skills. The CD-5 race will be one of the toughest Republican primary races in 2016. Andy Biggs knows this and that’s why he hired one of Arizona’s most prominent consulting firms to get him across the finish line. 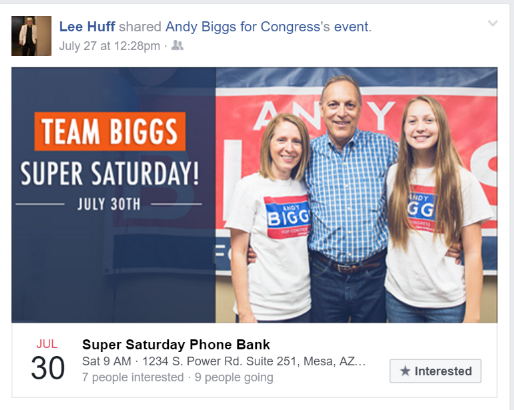 So why would Andy Biggs dodge the opportunity to appear on Sunday Square Off? No one seems to remember the last time Andy Biggs appeared on Sunday Square Off let alone appeared on any other weekly political show. Our best research indicates that Biggs made an appearance on the show in late February, 2011 to discuss abolishing Medicaid. 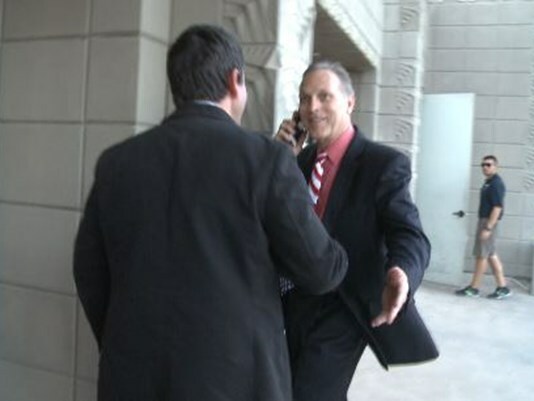 Senator Biggs may be camera shy or perhaps uncomfortable with Brahm Resnik or maybe he would rather not discuss tough issues like the recent KidsCare legislation, but that doesn’t explain why he also skipped a recent East Valley candidate forum in CD-5. Our guess is that the Biggs campaign is maintaining a low profile in an effort to avoid causing more controversy for itself. Dodge the media, avoid answering hard questions, avoid saying anything controversial and hope for an easy win. When you’ve never had any tough electoral challenges in the 14 years you’ve been a politician, it doesn’t make you prepared or even qualified for a promotion to higher office and that’s where the work gets even harder. It’s time to answer the hard questions.